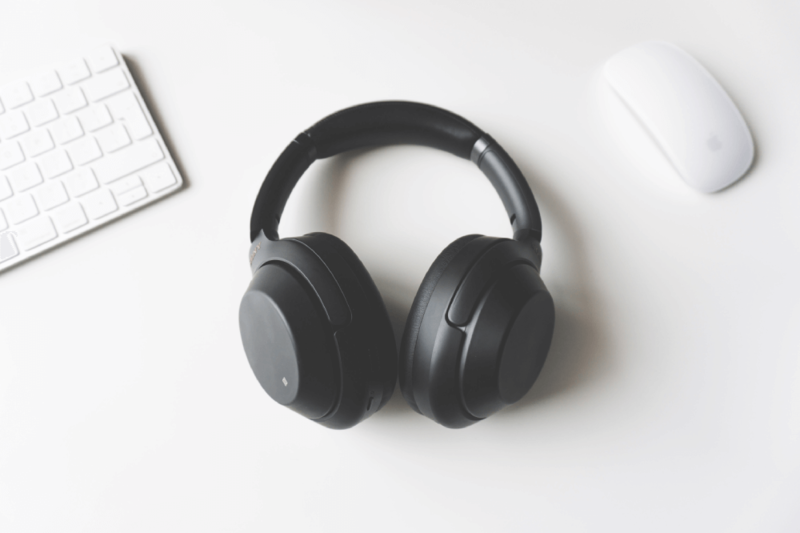 A research made by SonoSuite and the Music Technology Group of Universitat Pompeu Fabra implements automated detection to the most common problems regarding audio quality content for music distribution. Providing contents fulfilling music industry quality standards is crucial for digital distributors. That is so important that some music that could arrive to SonoSuite could never be distributed because of Quality Control problems. That is, creations with high chances of never be listened to. Music that will be lost forever. In order to ensure that music does not contain audio defects, it is important to have a good Quality Control (QC) service. Manual QC is a very effective and widely used method, but it consumes a lot of time and resources. That’s why automatization is needed and that can be achieved with algorithms. Note: Collins Dictionary defines algorithms as a series of mathematical steps, especially in a computer program, which will give you the answer to a particular kind of problem or question. A research made by members of the Music Technology Group of Universitat Pompeu Fabra and Sonosuite analyzes and gives solution to this issue. The article, titled Automatic detection of audio problems for quality control in digital music distribution has been presented in the 146th AES Convention held in Dublin, collecting great interest in audience. As described in the event, this work outlines the main needs to solve together with the implementation of digital signal processing algorithms and perceptual heuristics to improve the QC workflow. The most common problems detected by our Quality Control team are related with excessive silence at the beginning of the track or insufficient silence at the end, problems and artifacts generated in the process of copy to storage devices as CDs or hard drives, noise, loudness and saturation problems. Researchers have developed and adapted a set of algorithms for the detection of the above mentioned problems. In the article you can find a developed explanation of these processes adapted to these issues. All the algorithms are publicly available in Essentia (https://essentia.upf.edu), an open-source Creative Commons library for audio analysis and audio-based music information retrieval also available under commercial licenses. Resultant algorithms have been evaluated with more than 300,000 tracks received by SonoSuite, a white label music distribution software working with a wide range of independent artists, labels, and distributors around the world. Here a list with the results of this evaluation. Further discussion of these results can be found the paper. Results of the evaluation of the proposed algorithms for the most common problems regarding Audio Quality Control with SonoSuite’s music collection. The study enlights a very interesting reflection: Even though the proposed algorithms are capable of detecting common audio problems, there is an open question of whether they are well aligned with the human perception of audio quality. That means these tools are strongly helpful to QC professionals but can’t replace their job since they are not powerful enough to build an entirely autonomous system able to discern between valid and invalid audio files. Automatic detection of audio problems for quality control in digital music distribution is the result of a collaborative research made by members of the Pompeu Fabra’s Music Technology Group- Pablo Alonso-Jiménez, Xavier Serra and Dmitry Bogdanov and SonoSuite- Luis Joglar-Ongay. This research has received funding from the Centre for the Development of Industrial Technology (CDTI), a public entity under the Spanish Ministry of Economy, Industry and Competitiveness. The presentation of this work in the AES convention held in Dublin over the past week was very well received by assistants. Very interesting discussions raised about the work, further steps to improve the research and possibilities to adapt the work to close fields like quality control of speech recordings for speech recognition. Authors are very happy with the possibilities this work can open and the attention received by fellow researchers. This entry was posted in Music Tech, Sonosuite Software. Bookmark the permalink.